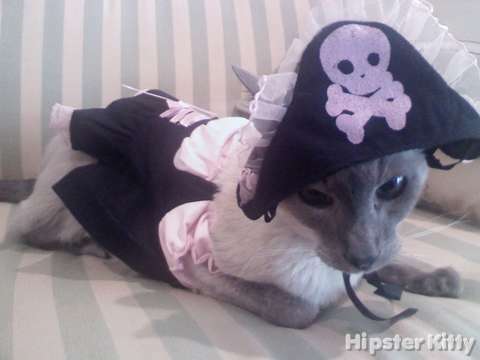 Cloudy Blue is ‘saving herself for Johnny Depp’. 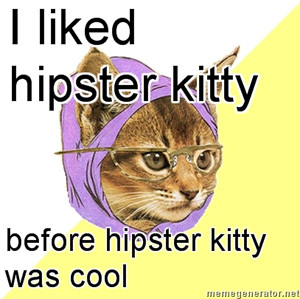 Submit a hipster kitty photoThanks to Kelise Pelletier for the photo. 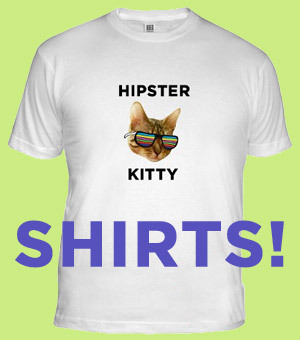 This kitty was posted on Wednesday, April 7th, 2010 at 11:14 am	and is filed under Artsy Cats.